Whether you eat it every day or only on special occasions chocolate is a part of our lives! 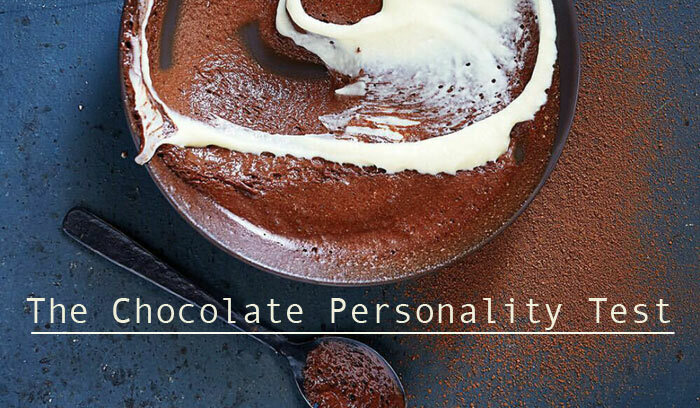 Make the perfect choice when buying your next chocolate with a little help from our Chocolate Personality Test! We can't wait to hear what chocolate you are!